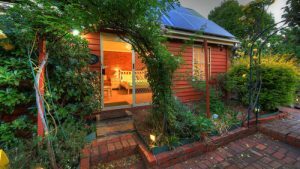 Home / Blog / What are Fortified Wines? Since “fortified” means strengthened, it makes sense that fortified wines are essentially those which are stronger (in alcohol) than most. These wines are higher in alcohol content because they have been mixed with a distilled spirit. Most commonly this spirit is brandy, but it can be any neutral spirit distilled from grapes, grains or sugar. Because these wines are stronger than usual, they are poured in smaller quantities. Playing with these different factors can result in a wide range of fortified wines, the most common probably being port and sherry, but you may have also come across Madeira or Marsala. Fortified wines can be either dry or sweet. Dry varieties are ideal for an aperitif, either on their own or mixed into a cocktail, and sweet varieties, which often feature on dessert menus, are ideal after dinner with some pudding. 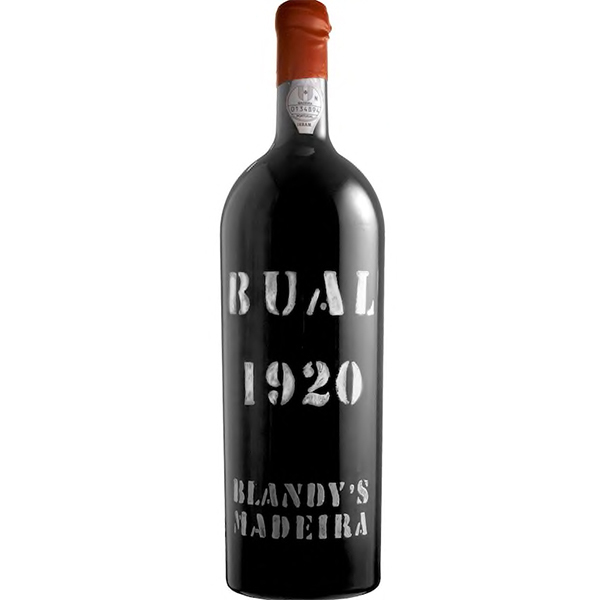 Traditionally Portuguese, this fortified wine is usually a sweet red wine, but can come in dry, semi-dry and white varieties. 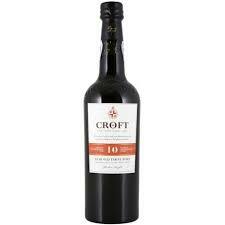 Croft makes some lovely ones, best enjoyed with a some funky blue cheese! This fortified wine is made with white grapes, and while it is sometimes sweet (more commonly in New World production), it is more often enjoyed as a dry wine, particularly in Spain, where the beverage was traditionally made. 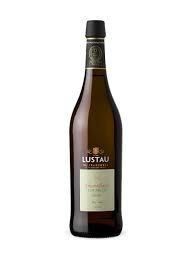 Lustau makes a great range of sherries, with their Los Arcos representing a classic expression of the drink at a reasonable price. 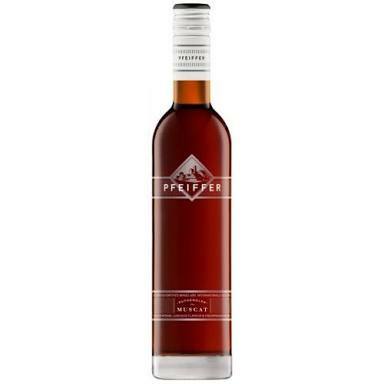 Similar to Port, Madeira is a little bit more exotic, coming exclusively from an island off the coast of Africa. 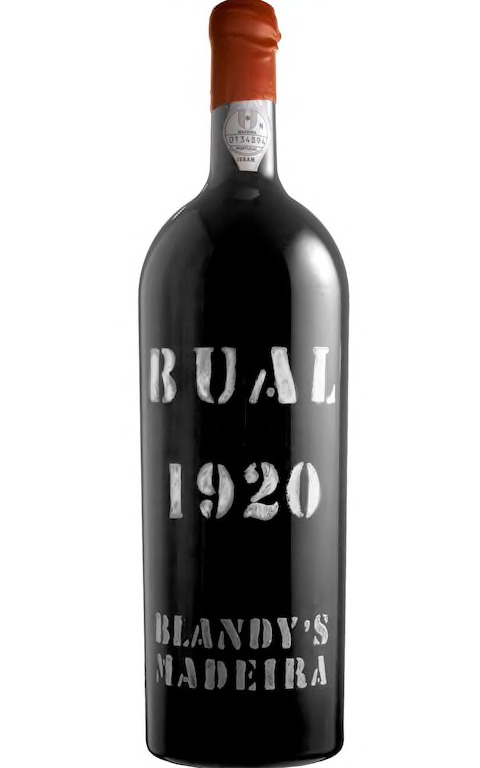 The wines are fortified and also heat treated, making them nearly indestructible and the best can age for a century. They range from dry to sweet and you may find a good vintage from your birth year if you look around. Vermouth is technically a fortified wine with aromatics of some sort added in (most commonly wormwood). 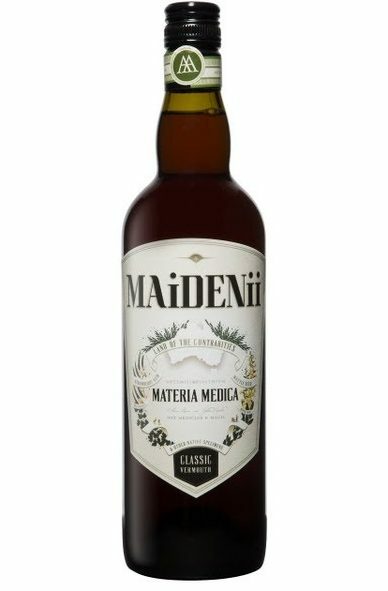 Maidenii is a Victorian Vermouth that comes in a range of sweet and dry varieties, all of which incorporate local botanicals. My favourite is their medium-dry classic variety, which I like to enjoy simply on ice – it’s cleansing and slightly medicinal. 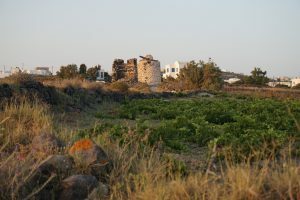 Muscat is a grape rather than a fortified category, however in Australia it’s commonly used for delicious fortified wines, particularly from Rutherglen. These are richly sweet and luscious and the perfect match with cheese or dessert. Whether it’s in a cocktail, with a meal or alongside dessert, open your eyes and palate to the world of fortified wines – there is a wide variety of them available, and they are often under appreciated! For more on sweet wines, check out our wine and dessert pairing suggestions.